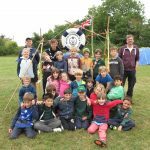 255th Bristol (Channel) Sea Scouts – Join the adventure! 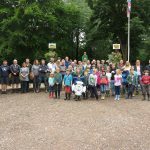 A bit later than planned, we are pleased to present a gallery of photos from our Family Camp in September 2017. 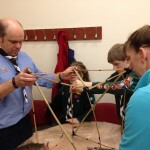 We had mixed weather, but the Beavers, Cubs and Scouts didn’t let the rain dampen their spirits as they tried their hands at a range of indoor and outdoor activities. Some of the adults joined in too! Thank you to Elaine Beckett and the Jones and Morgan families for contributing additional photos to this gallery. 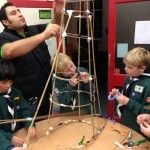 Things have been a bit quiet on this web site for a while, but we hope to provide some more updates soon, including the Beavers, Cubs and Scouts’ programmes for the autumn term and updates to the information on leaders, contacts etc. Further content will hopefully follow. 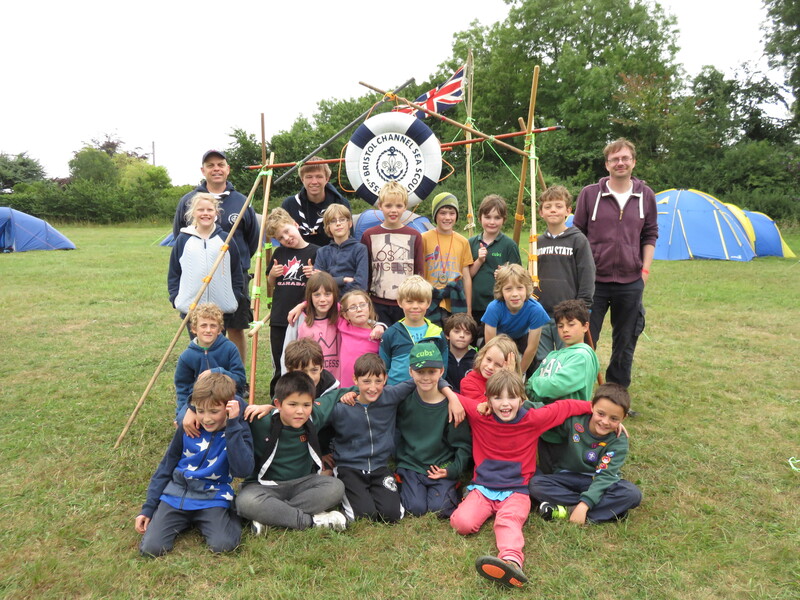 May 2016 saw 255th Bristol (Channel) Sea Scouts attending the Avon Scout Jamboree at Westerleigh. 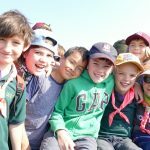 Over 4,000 people were present at the event, which saw the Cubs and Scouts camp for three nights and the Beavers visit for a day. The activities were far too numerous to list here, but ranged from traditional crafts to sporting skills and exciting outdoor pursuits. 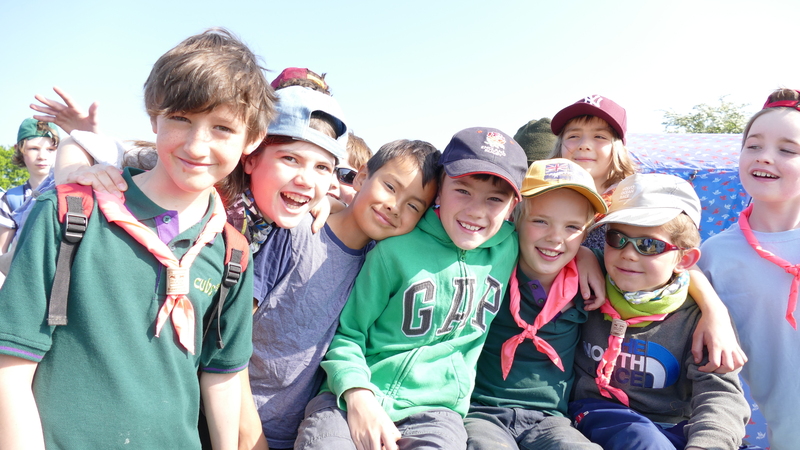 Given the freedom to roam within their designated zones, the Cubs and Scouts could not have wished for a more action-packed three days and nights and, mercifully, the first night’s torrential rain gave way to beautiful weather for the rest of the weekend. 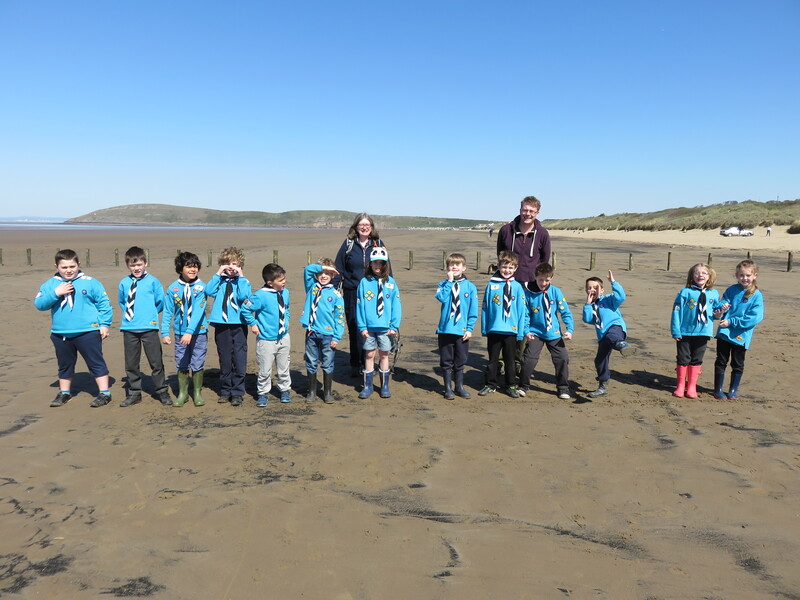 Take a look at our new gallery for a taste of some of the many activities that the Beavers, Cubs and Scouts took part in. We hope to add a couple of videos soon. 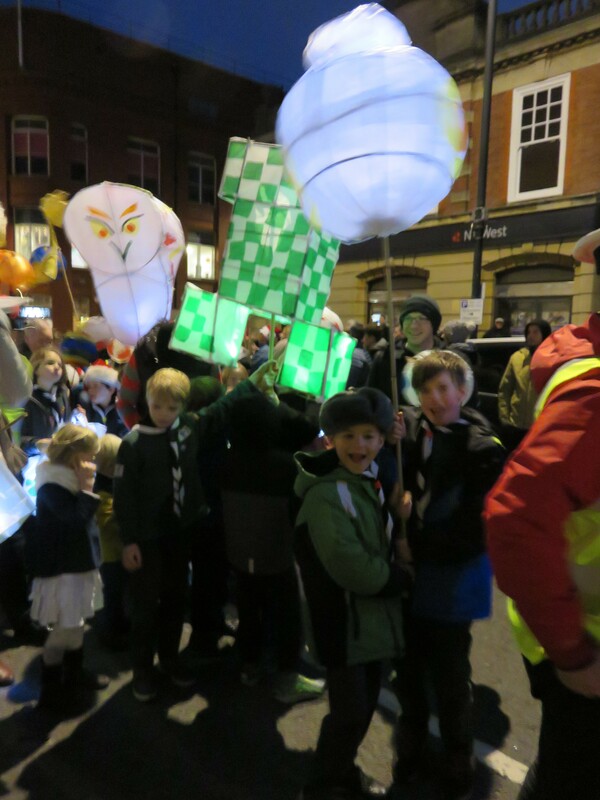 The 255th Cubs marked the start of Spring last night by attending the Bristol South District Scouts’ 2016 Mad March Night at Woodhouse Park. 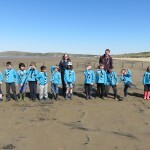 Activities included parachute games, a search for numbers in the woods, toasting bread on an open fire, a team blindfold trail and nighttime versions of a coconut shy and ten pin bowling. 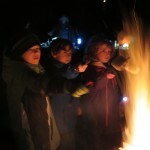 The evening concluded with a campfire led by Avon Scouts’ Andy Scully, which was as entertaining as ever. A great, if chilly, evening was had by all! We have a gallery with a few photos of the event. 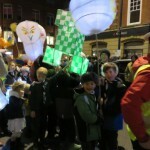 The 255th Beavers and Cubs ventured out into a windy night tonight to join the Bedminster Winter Lantern Parade. 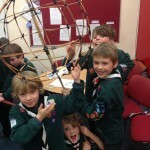 The Cubs carried large lanterns built to their own design, while the Beavers carried decorated lampshades. 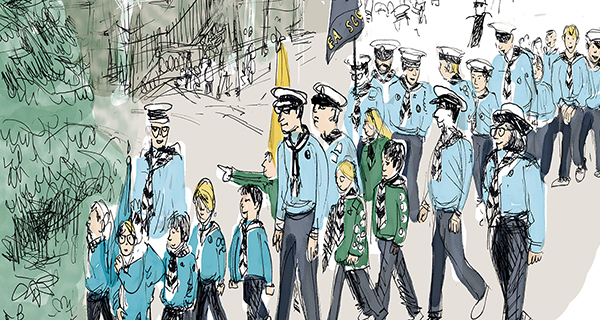 The parade along North Street drew quite a crowd – “It’s the Sea Scouts!” was often heard from the sidelines. We have added a gallery with a few photos from the event. 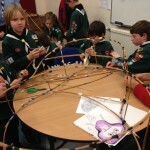 The Cubs were hard at work tonight preparing for the Bedminster Lantern Parade on 12th December. Some great designs were taking shape! Thank you to all the parents who stayed to help. 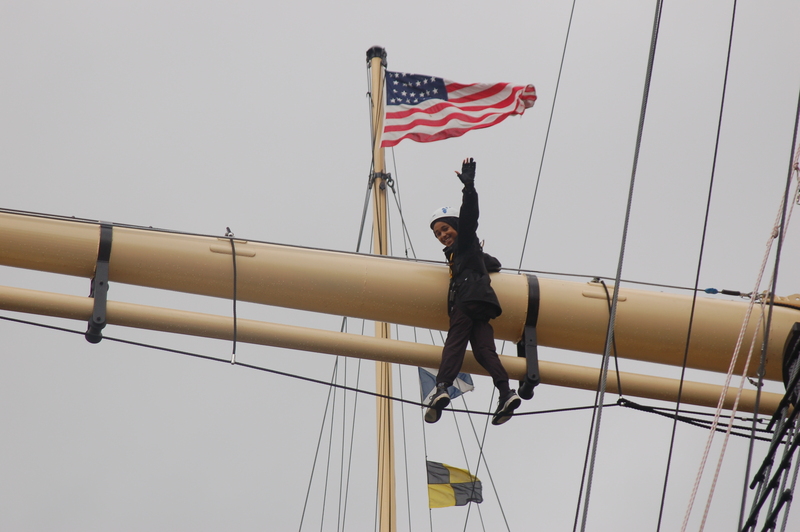 We can now share two new galleries with you showing some of the activities of our Scout section: highlights of this year’s water activities on the City Docks, and last year’s exciting visit to the Go Aloft! 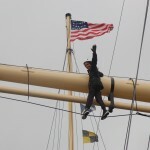 experience at the s.s. Great Britain. Displaying meetings from 07/09/2015 to 31/12/2015.